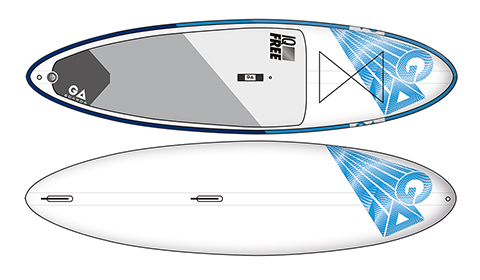 Having moved under the GA Sails / Gaastra label last year, the inflatable SUP board range from NewSports has been refined subtly for this season, with different lengths and widths implemented throughout. 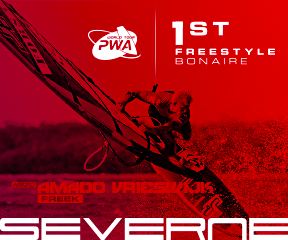 Whilst retaining the same graphics as last year, the width of the IQ Free WS 10’7” has been beefed up to 6” and new siblings (10’4” and 10’9”) have been introduced either side to complete the range. 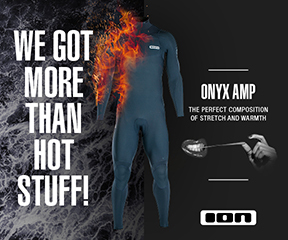 Produced in the brand’s Double Rail Construction (DRC) technology, it is combined with a double layer bottom stringer and single layer top stringer, to maximise the board’s stiffness. Along the centreline of the hull are the two 10” US boxes, housing the dolphin style plastic fins supplied. 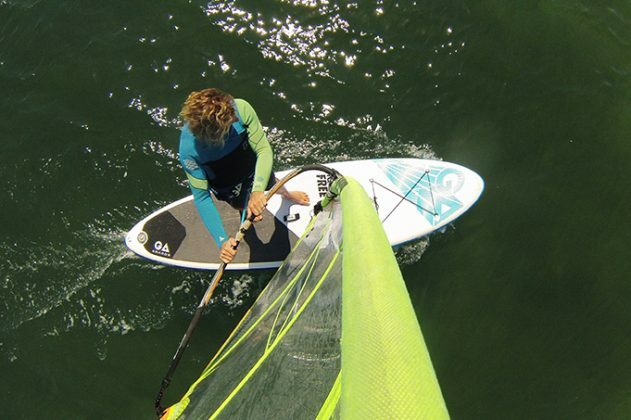 GA Sails are keen to point out that the conventional US box “allows quick changing of the fin to try different sizes and styles for more windsurfing performance”. We shall see… Apart from its increased thickness, the 10’7” is identical in appearance, with clean eye-catching graphics and a rounded outline accentuated by its pulled-in tail. It comes complete with a “tall high pressure pump designed for ease of use”, an easy to use repair kit and a heavy-duty backpack “with pockets for extra storage options”. Using the IQ Free last year, we felt it sat a little lower than most, so the change in thickness from 5” to 6” has helped to elevate the board and shift its stance onto the surface of the water. The result is a more efficient glide in paddling, tracking well thanks to the addition of the moulded fins in the tail. Going on extended tours of exploration, the GA was very comfortable underfoot, the longitudinal grooves in the EVA deckpad providing good traction, whilst mitigating the chances of pins and needles in the feet. In transition, the Free still has its tapered tail, which can be used to good effect as you step back. The increased thickness results in a more measured response, providing an increased margin for error as you weight the rear and pivot the board through the turn. 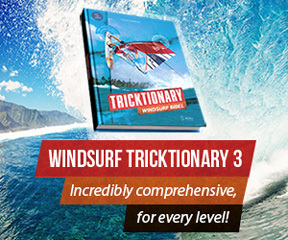 In windsurfing setup, the IQ Free remains a good all-rounder, the moulded thrusters enhancing the board’s usability for teaching young children. The greatest problem when using sails of 2.0m or smaller is during transition, when the sail area is so small that its movement has little influence on the board’s direction. The GA provides the solution, whereby the central fin can be removed. The thrusters then provide just enough directional stability, before a step back and pressure through the tail helps it to turn, (particularly useful in stronger winds). Replace the rear fin and the GA is an easy, stable platform for a wide range of rider weights, providing an excellent balance between manoeuvrability and directional stability. In stronger winds we were expecting the higher stance to become an issue, propagating sideways drift, yet as the rider’s stance naturally moves rearward, the extra traction in the tail helps to keep the board tracking efficiently, which was a pleasant surprise. With more float and glide, the IQ Free’s extra thickness extends its appeal and practicality without becoming an issue in stronger winds. A real all-rounder and great tutor for the youngest family members, the GA is not cheap, yet offers real versatility in its performance.